Sometimes it’s fun to play in someone else’s backyard . . .
in this case, it's the end of the world. 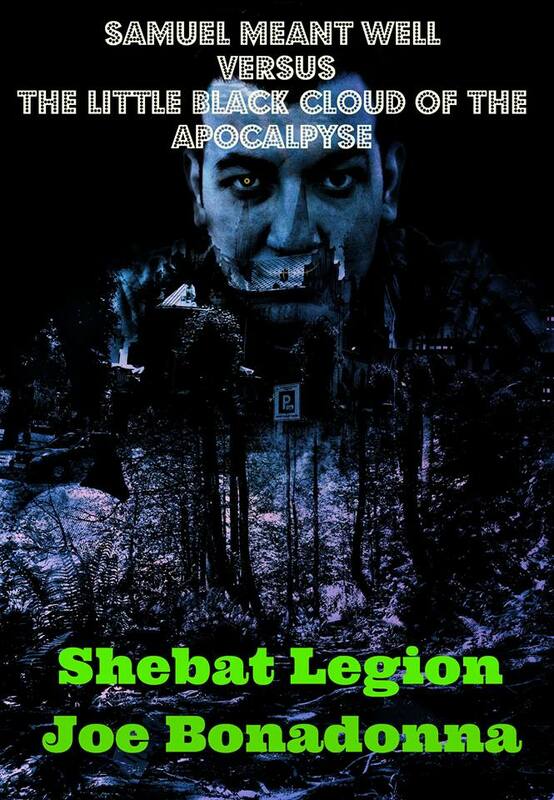 The mother of all apocalypses, The Sha’Daa, is back! The mysterious Johnny the Salesman is up to his usual eldritch tricks and his latest ally, the immortal toy seller Willy Carroll, just might have the answer to saving planet Earth from destruction if he can sell enough supernatural toys at Whirligigs toy store in Chicago to turn the tide against evil. Twenty-six authors of the macabre offer up twenty-two gruesome tales of supernatural toys in this delightful shared-world adventure. For a complete list of all the Sha'Daa anthologies, please check out creator Michael H. Hanson's Amazon Author Page. 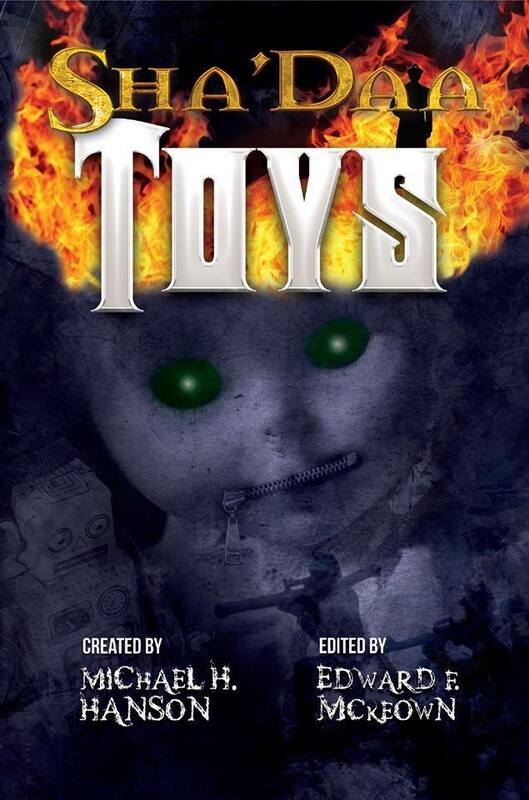 Today, Joe Bonadonna shares a horror anthology from the shared world of Sha’Daa: Toys. I'm your huckleberry! Great series to write in and a great bunch of writer's who have a knack for creating new and intriguing pieces to the dark jigsaw puzzle known as the Sha'daa! Sounds too scary for me Joe. Joe Bonadonna shares a great horror anthology on Our Author Gang. Today on Our Author Gang, the Book in the Spotlight is "Sha'daa: Toys," the latest volume in the shared-world series created by Michael H. Hanson . 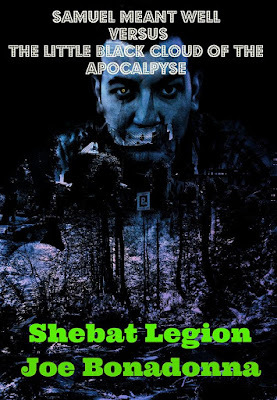 It features Shebat Legion's and Joe Bonadonna's story, "Samuel Meant Well and the Little Black Cloud of the Apocalypse," the tale of a hapless little man who is chosen to fight evil, armed with only a doll that cries "Mama!" and keeps biting him, and a Pez dispenser filled with some very unusual candy. Thank you . . . a good batch of stories. Shebat's and mine is quite weird and pretty hilarious, I think.